Endearing Pip-Squeaks Markers are small in size, but BIG in color! The easy-to-hold short barrels are scaled to match little hands and the ink is our special washable formula! Pip-Squeaks markers are made specifically for kids, so they're non-toxic and fun to use. Moms will love the fact that the colors wash off skin and can be easily cleaned from most kids' clothing fabrics. 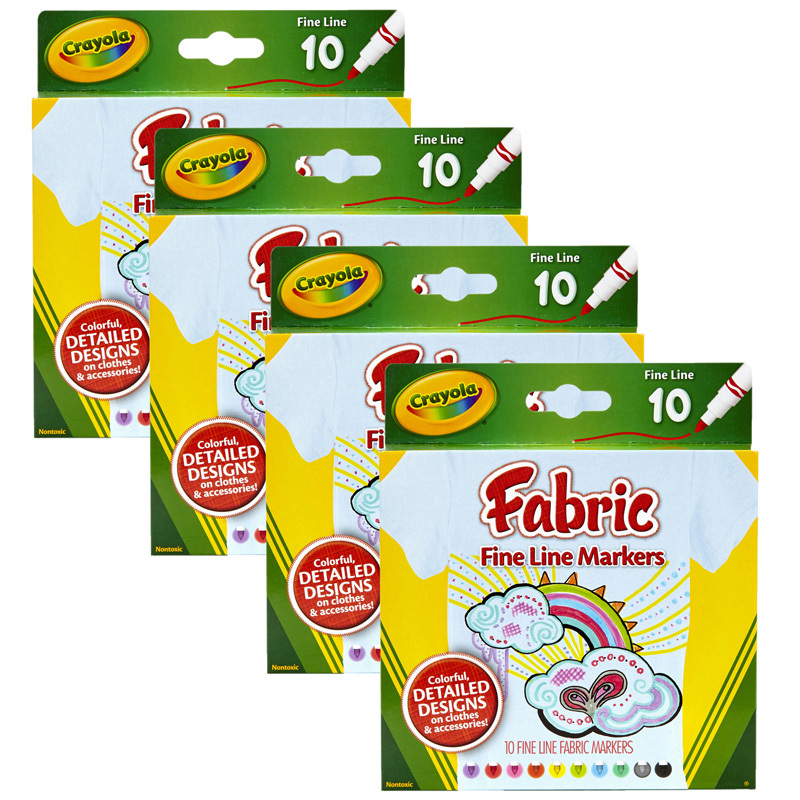 These scaled-down Pip-Squeaks markers provide children with a good introduction to the fun world of coloring. 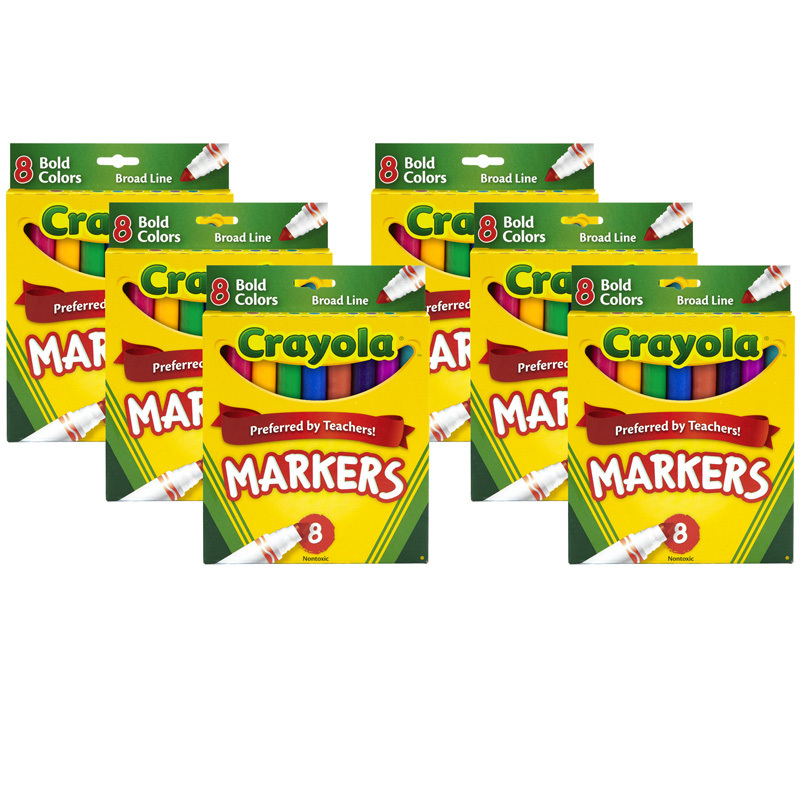 Pack includes 16 markers in unique and bright colors. Sold as 4 packs for a total of 64 markers. 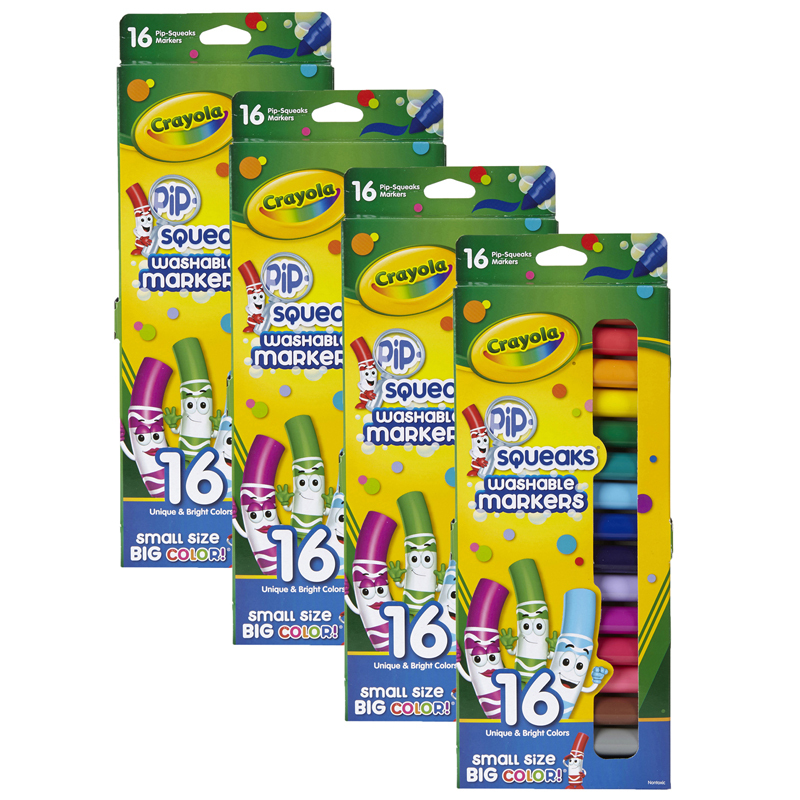 The (4 Pk) Pip Squeaks Markers 16 Ctshort Washable In Peggable Pouch can be found in our Markers product category within the Arts & Crafts.